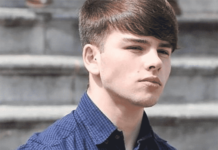 Another trend has taken over the web! On the 1st of September 2018 it is safe to say that nobody expected this end of month onslaught. 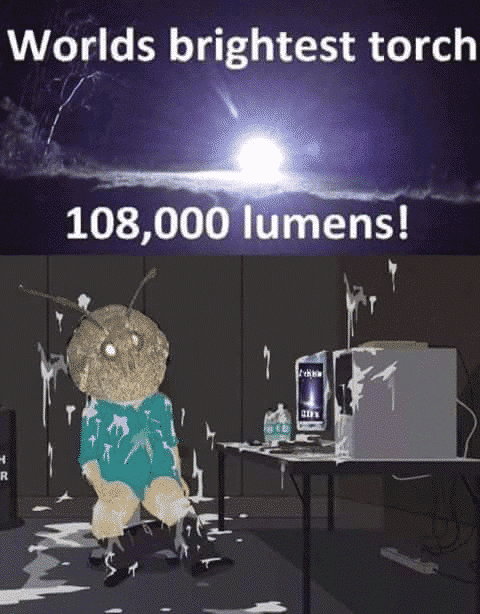 Nobody would have woken up early in the month and though “moth memes will be the biggest hit this month”. Lucky for us, they are! We get the pleasure of seeing these big, fat, furry and winged critters on a daily basis with captions that’ll make your sides split. The Shocked Sockets team have collected a handful of our favourites to showcase here in our end of the month Sunday Meme-a-thon. The iconic image displaying effects of drugs on the human eyes has fell subject to memes before. 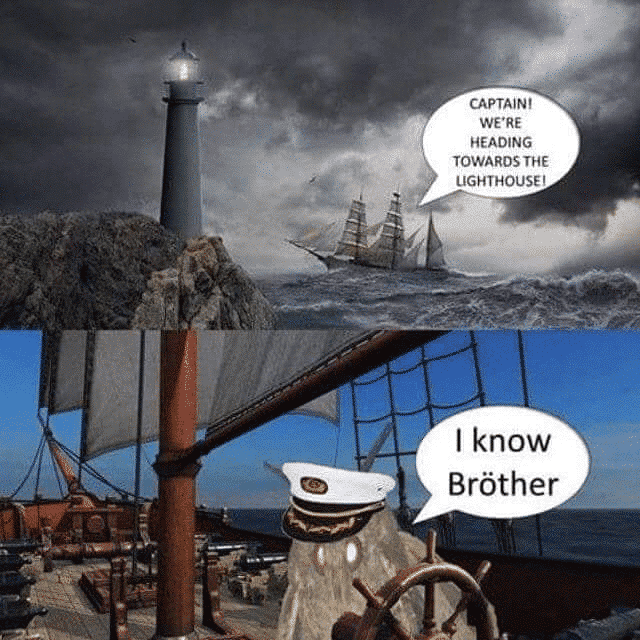 It comes as no surprise that this was one of the first and ultimately, favourite, moth memes we spotted. What a beauty! The forehead to outshine all foreheads! 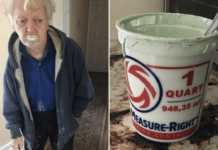 We’re unsure as to what product he has been putting on here but it’s definitely some kind of intense polish. Mr Sheen maybe? 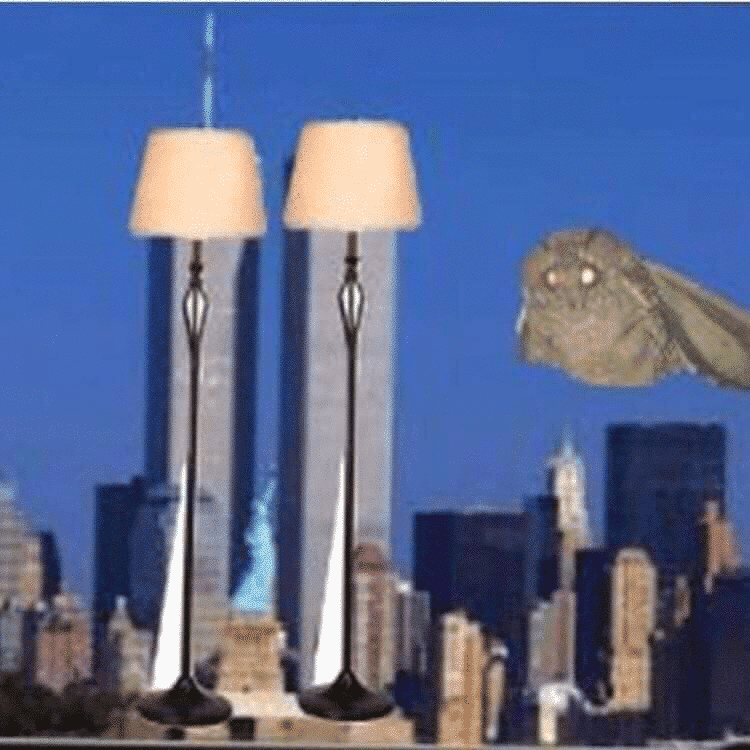 It is easy to see why there would be a connection here with this month’s moth memes trend. 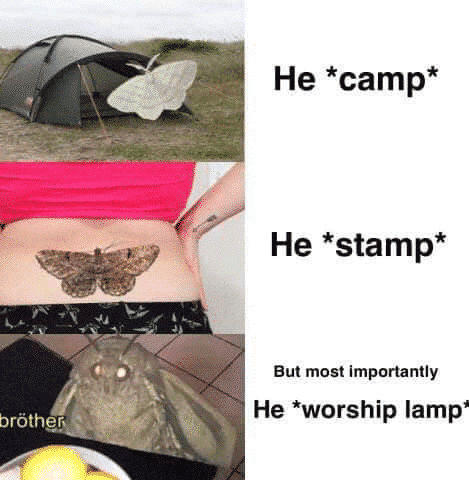 He camp, he stamp, but most importantly he worship lamp. 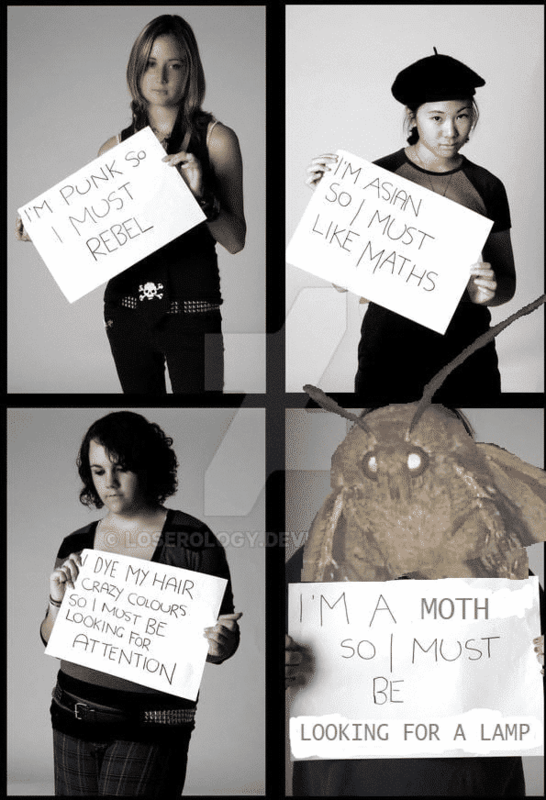 Most importantly we’ve managed to find a moth meme of this format. 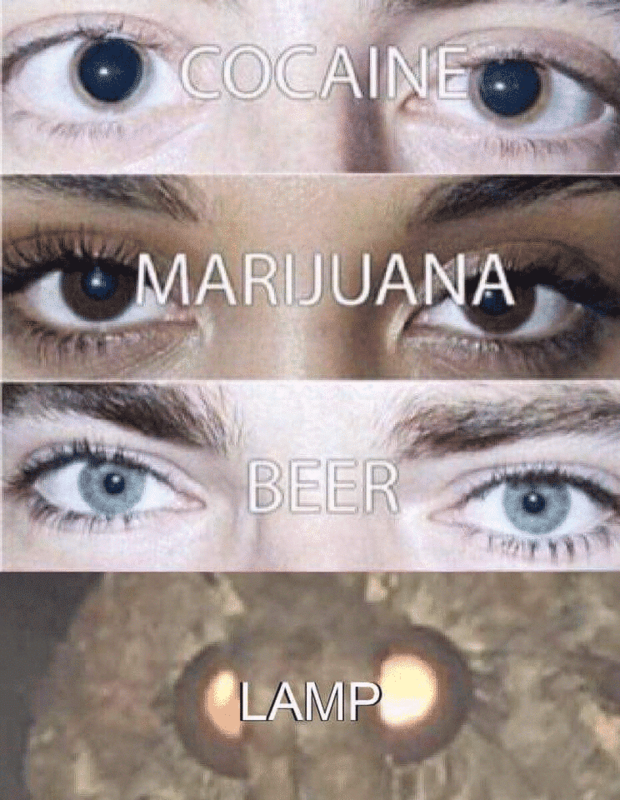 I don’t think this collection of our favourite moth memes would have been the same without one. Just utter genius. 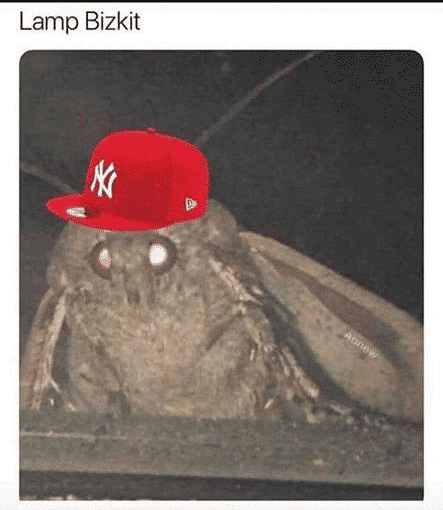 By far the best musical crossover out of all the other moth memes. Can somebody top this? Send me your favourites by clicking here. 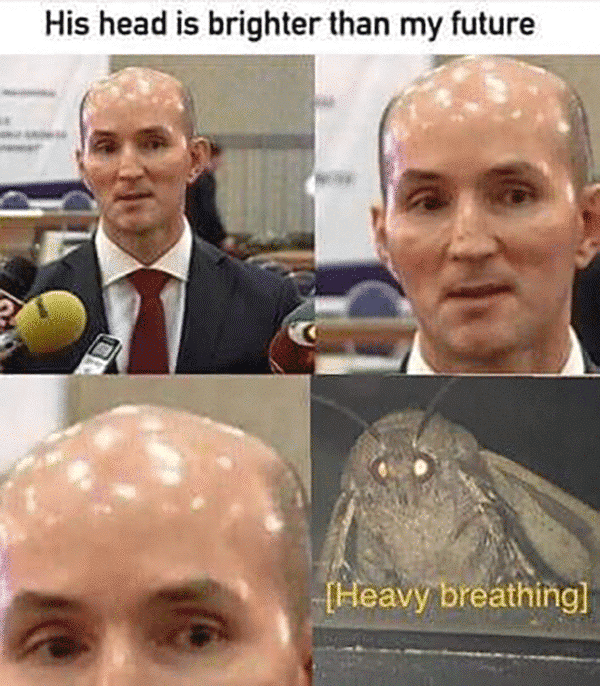 This moth meme needs no introduction or explanation. It’s just outright hilarious. 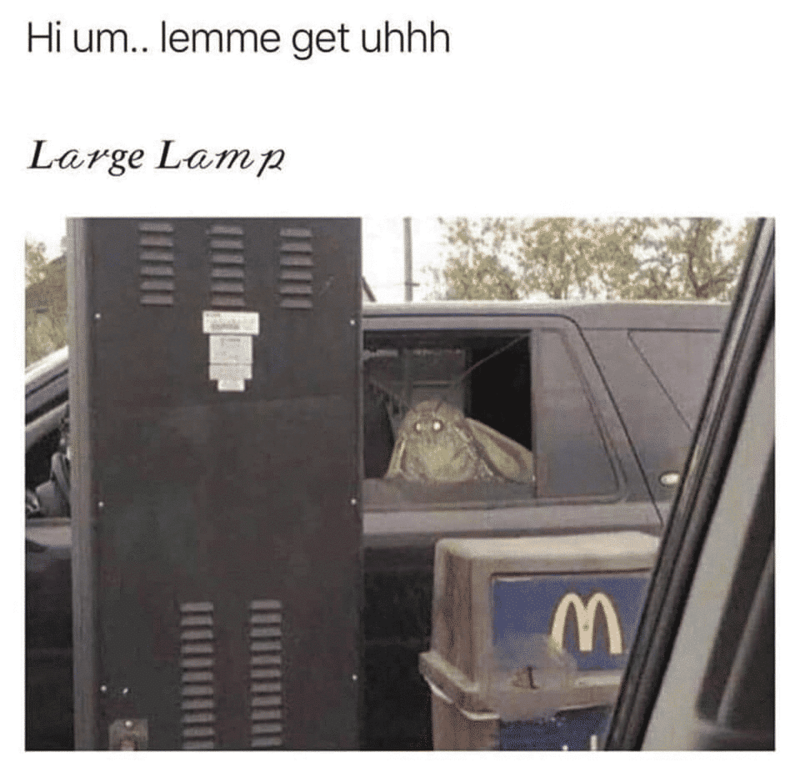 Hi um… lemme get uhhh, Large Lamp! Complete with (heavy bzzzing)! 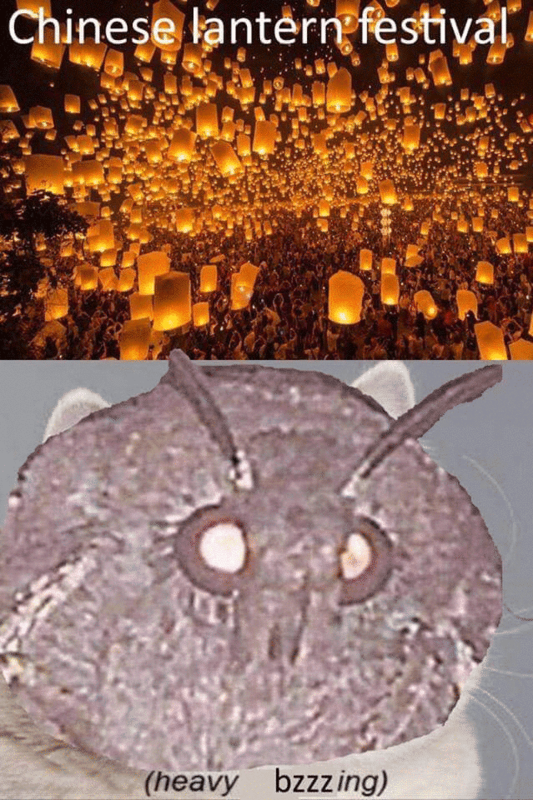 Could somebody tell us how moths get on at these kind of events? Genuinely curious here. Would the collection be complete without a satisfied woman meme thrown in? Probably not. So here we have it, number 9! When you’re having Netflix & Chill with your favourite chandelier and they get this text out of the blue. Hahahaha! They’ve even put it on the screen!!!! They don’t get more savage than this! If the site gets banned shortly you’ll know why! Actually, behave, get a grip you softies. 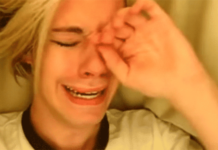 There’s plenty worse online! Be sure to check out our other Sunday Meme-a-thons! 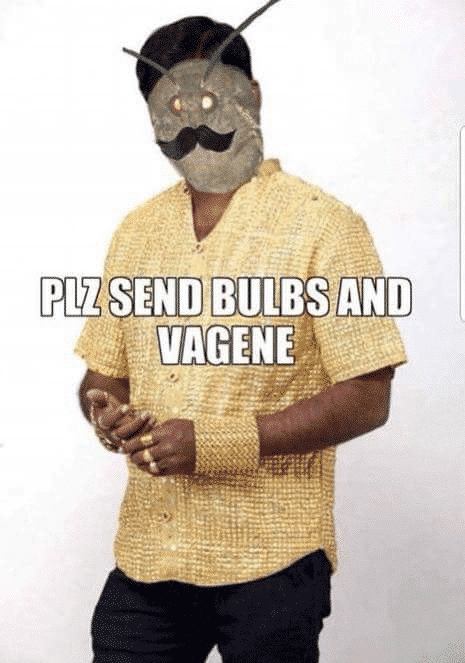 Next articleSunday Meme-a-thon! Meme Stars Special!